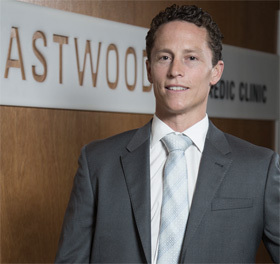 Duncan is a New Zealand trained orthopaedic surgeon with subspecialty fellowship training in shoulder and knee surgery. 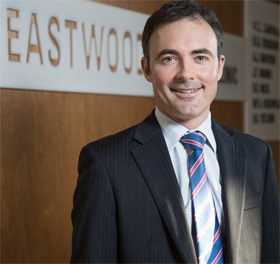 Having completed his fellowship in Sydney, Italy and North America, Duncan has returned as a consultant surgeon at Auckland City Hospital. 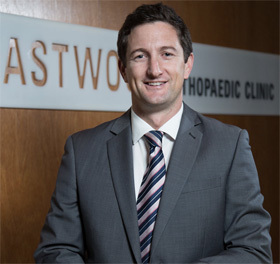 Andrew is a Paediatric Orthopaedic Surgeon at both Starship Children's Hospital and Eastwood, returning after working in London, UK and North America. 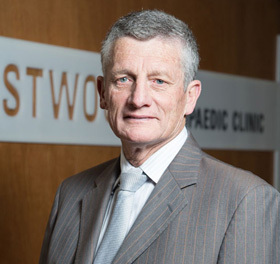 His areas of interest are General Paediatrics, Hip and Foot and Ankle surgery. 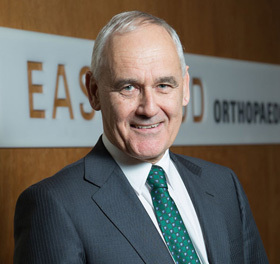 Specialises in hip and knee joint replacement, especially complex primary and revision surgery. Has an interest in managing hip problems in young patients and performs reconstructive procedures and arthroscopy in the public system. 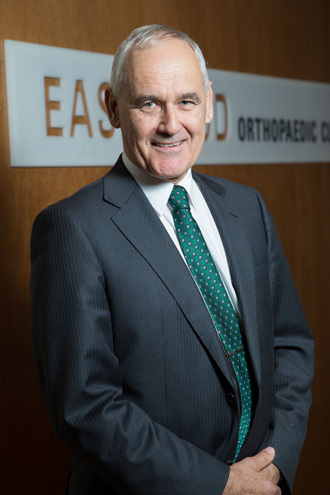 Mr Richard Nicol is a NZ trained orthopaedic surgeon, with Royal College of Edinburgh fellowship in General Surgery and Royal Australasian College of Surgeons fellowship in Orthopaedics. 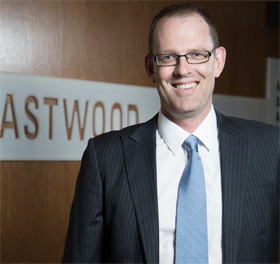 After several years training in London, UK and Europe, Mike has settled back to Auckland working at Eastwood, Unisports and Middlemore Hospital. His areas of interest are Knee and Shoulder surgery and Sports Surgery. © 2013 Eastwood All Rights Reserved.